My husband and I recently leased a Ford Explorer. 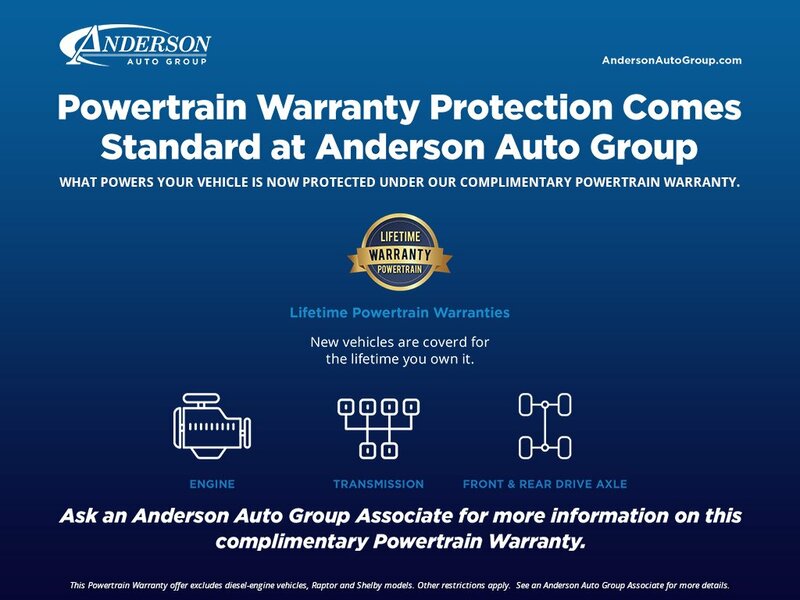 Lee Ackley was our Sales Advisor and I can’t say enough good things about her. After a previous experience that was not best, she was very helpful and most of all patient. By the end of the process, she felt more like a friend than a sales person. I will recomment her whenever I can! Popular Vehicle Alert! 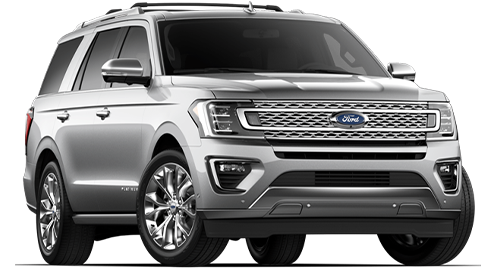 This 2019 Ford Expeditionvehicle has been viewed by 14 shoppers per week. Popular Vehicle Alert! This 2019 Ford Expedition Maxvehicle has been viewed by 18 shoppers per week. Popular Vehicle Alert! This 2018 Ford Expedition Maxvehicle has been viewed by 13 shoppers per week. Popular Vehicle Alert! 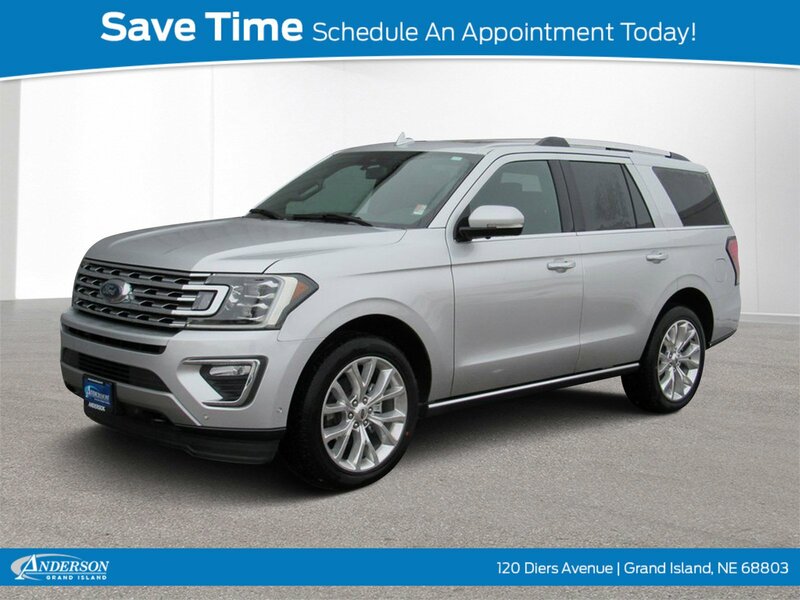 This 2019 Ford Expedition Maxvehicle has been viewed by 12 shoppers per week. Popular Vehicle Alert! This 2019 Ford Expeditionvehicle has been viewed by 102 shoppers. Popular Vehicle Alert! This 2018 Ford Expeditionvehicle has been viewed by 12 shoppers per week.